Is your school thinking of launching a new uniform, re-branding or changing schoolwear supplier? 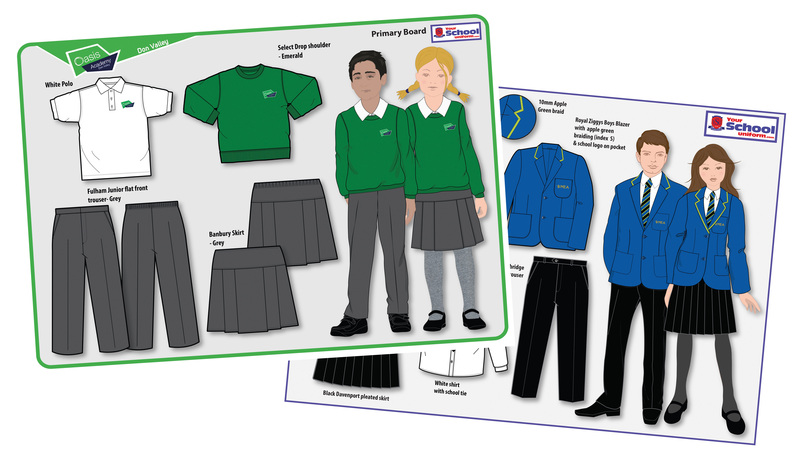 At YourSchoolUniform.com we take a different approach because we understand that the right choice of uniform – supplied in the right way, can help to instil the ethos and style that you are looking for. Above all else, we put you first.